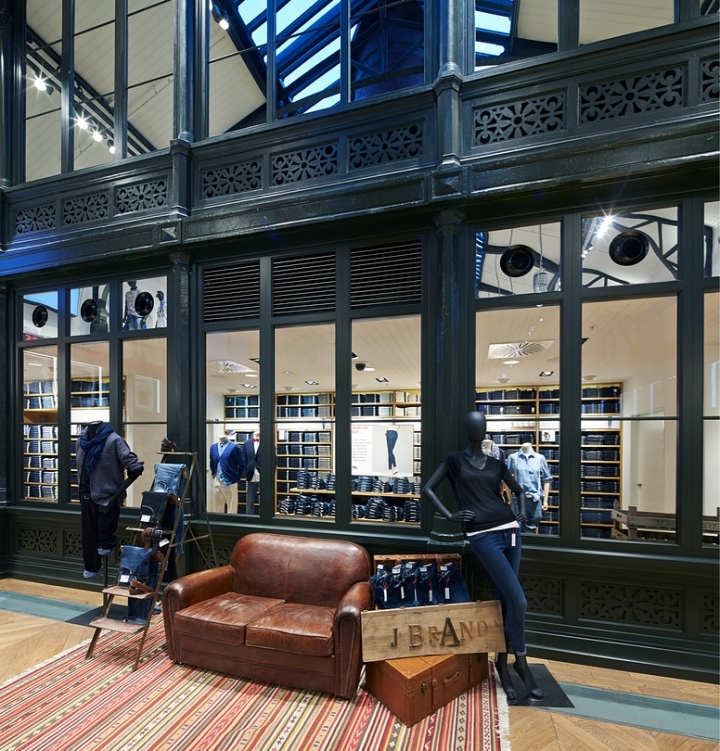 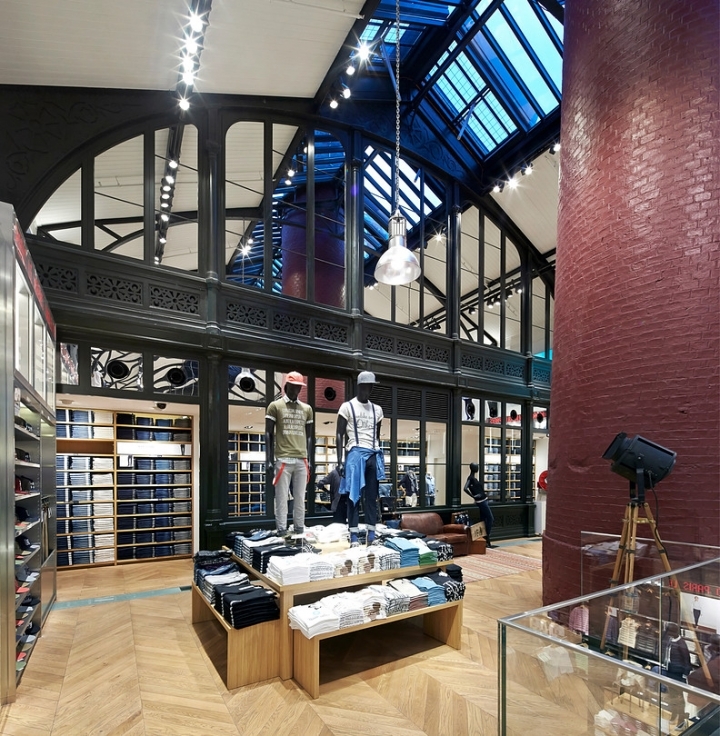 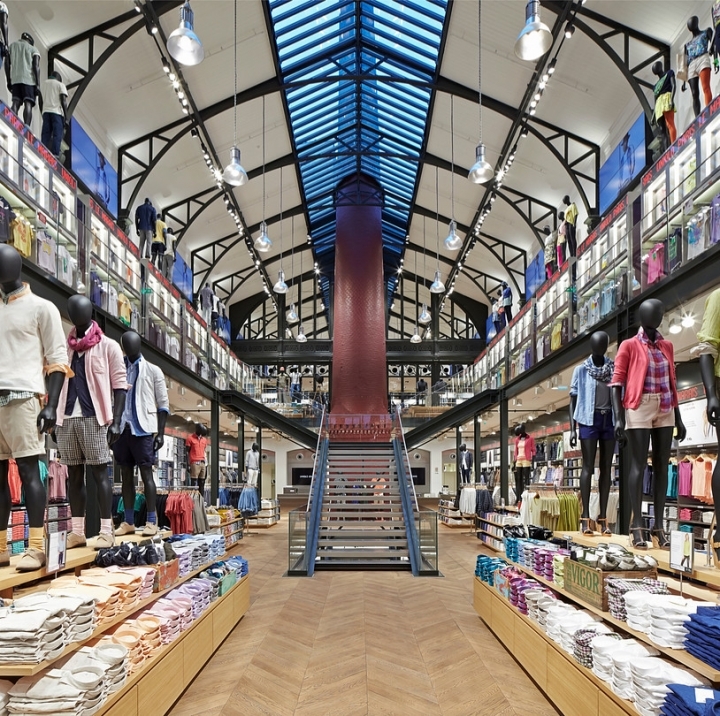 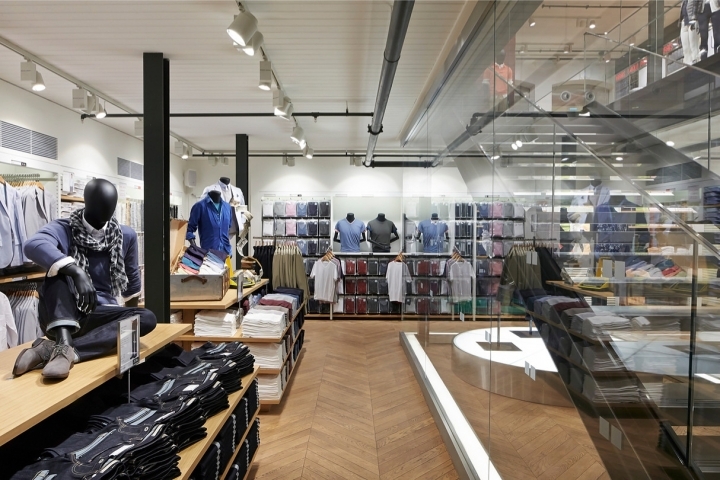 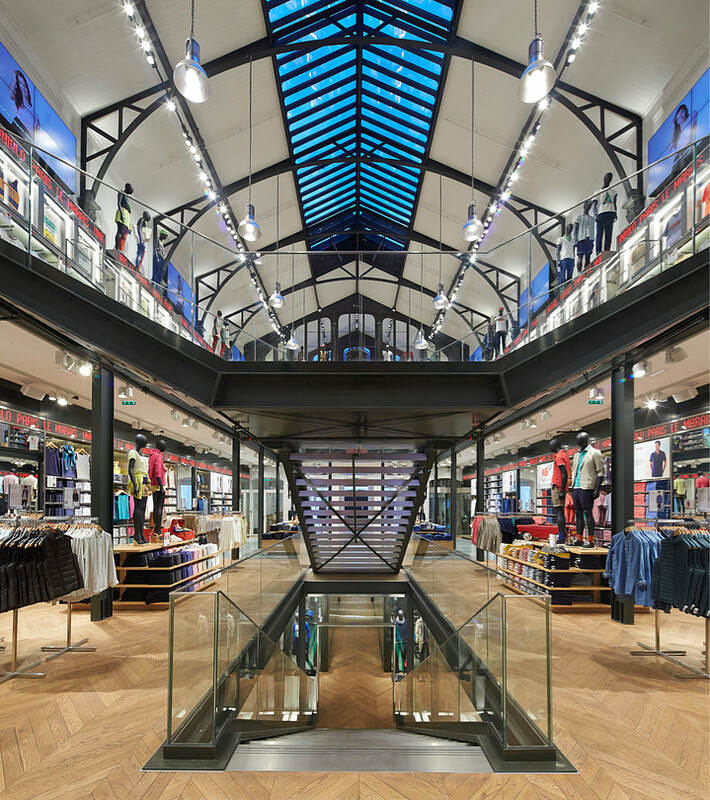 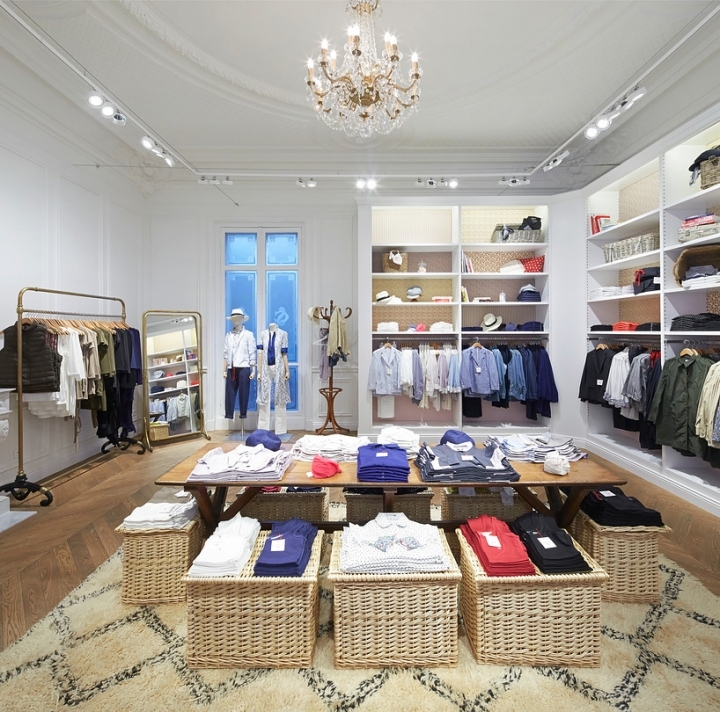 UNIQLO opened its second Paris store in the city’s Marais district. 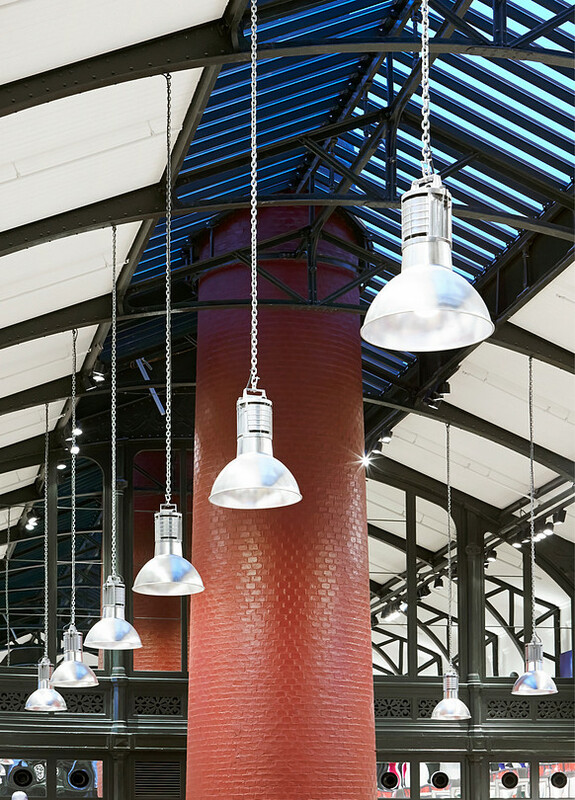 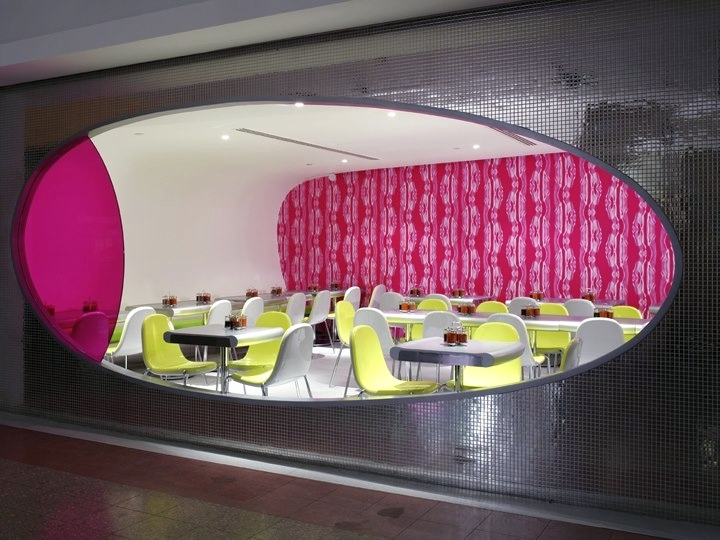 The site is a former foundry, and the store inherited its history with a factory-like ambience. 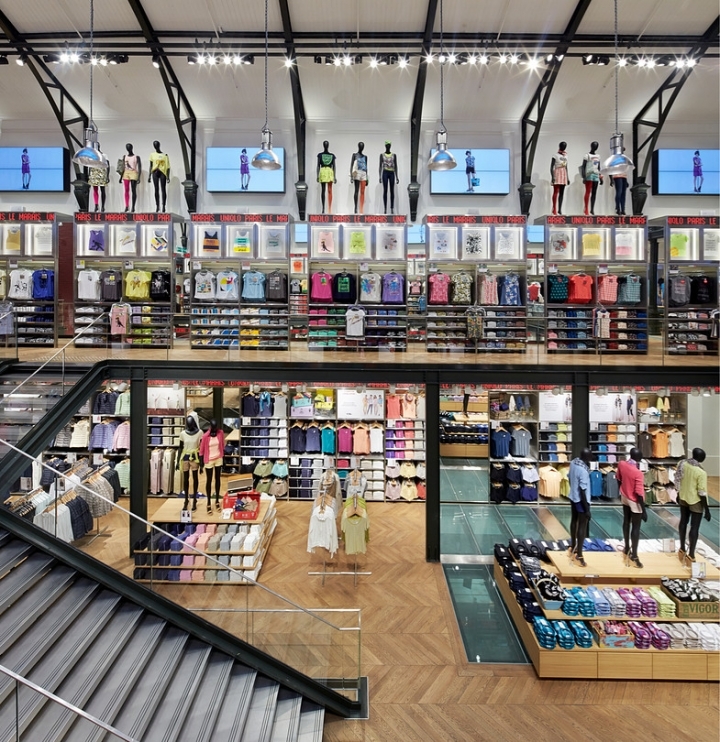 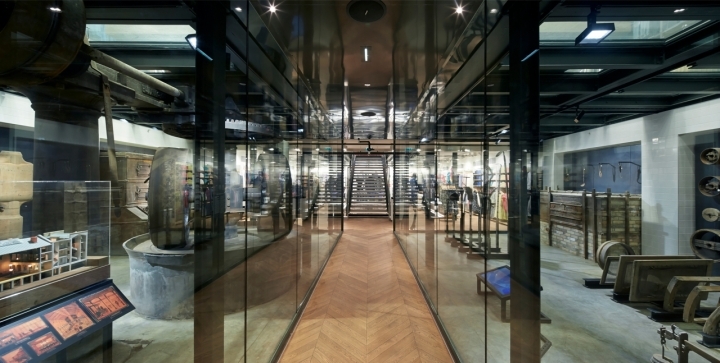 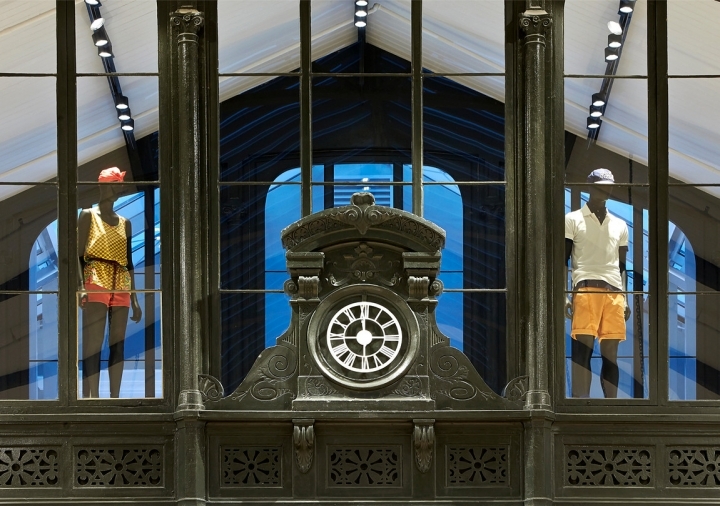 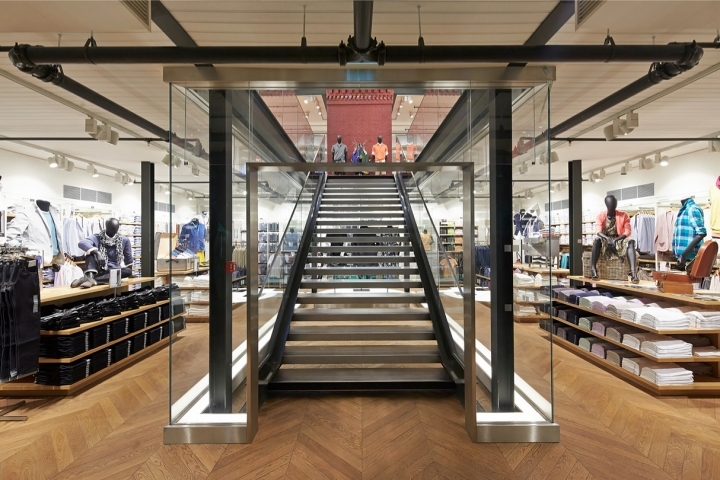 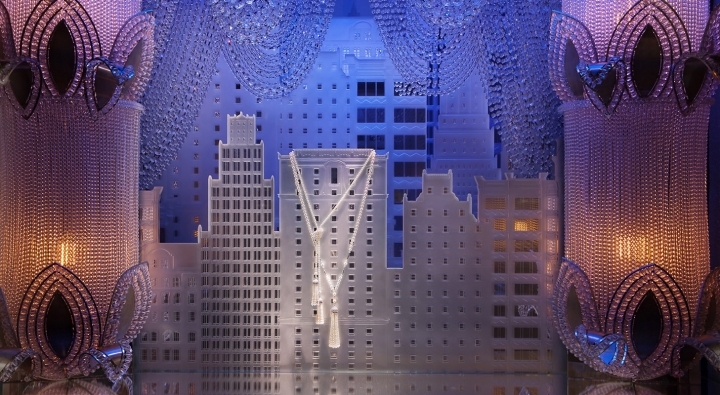 The store achieves a unique presence by incorporating UNIQLO’s products and the brand’s ever-evolving succulence into the building’s history.